At least 121 people have been killed since the fighting started on April 4, according to WHO data. According to the World Health Organization (WHO), at least 121 people have been killed in the fighting around the Libyan capital Tripoli. 561 people had been injured since the beginning of the fighting on 4 April, the WHO said on Sunday. The organization announced that it would send medical aid and other staff to Tripoli. She condemned at the same time “repeated attacks” on helpers and ambulances in the Libyan capital. 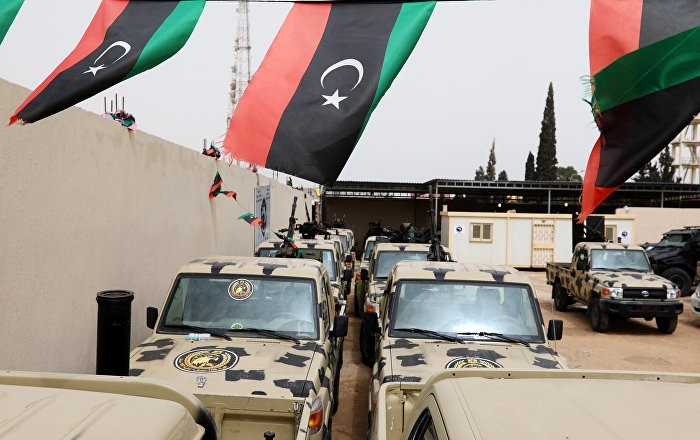 Military leader Khalifa Haftar launched an offensive against Tripoli on 4 April. He wants to expel the UN-supported government of national unity from Tripoli to control also the west of Libya. The crisis in Libya since the overthrow of dictator Muammar al-Gaddafi in 2011 is increasingly exacerbated by armed conflicts.